The concert hall is one of Lagos's most historic landmarks, celebrating the legacy of a man who fought back against the establishment, even as he lost his own mother to the violence of Nigerian soldiers. 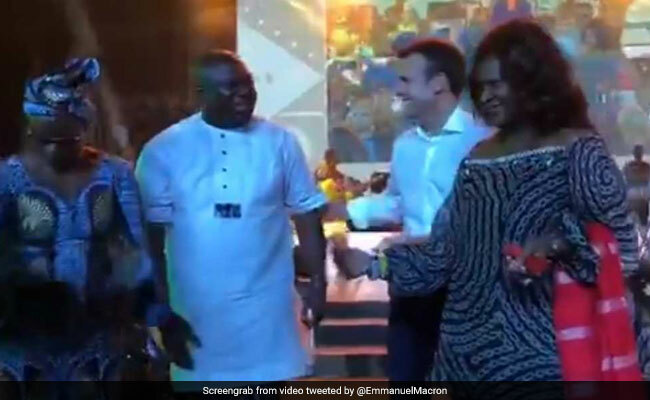 Kuti wrote on Instagram that Macron "is loved, loves the New Africa Shrine. I heard him talk I believe he is concerned and wants positve [sic.] change too. #onepeopleoneworld."